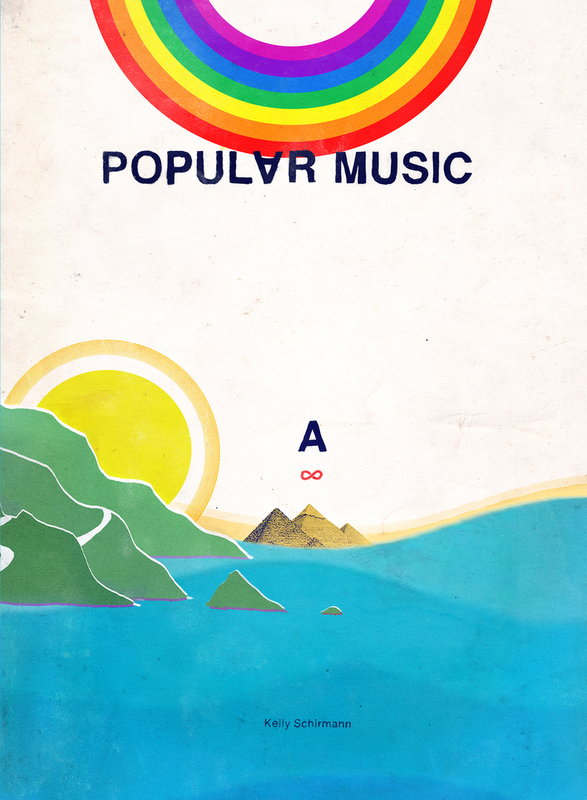 Popular Music (Black Ocean) is my debut collection of poetry and essays about art, populism, messages and singing. It was named one of the Best Poetry Books of 2016 by Entropy Magazine and the Chicago Review of Books. Popular Music is available for purchase here, as well as from Black Ocean, Small Press Distribution, Powell’s Books, and Amazon. Boyfriend Mountain is a split poetry collaboration, a conversation about lust and nature the human experience by Kelly Schirmann and Tyler Brewington. This book, originally published as part of Poor Claudia’s Signature Series, is equal parts investigation and confessional. A PDF download is available at boyfriendmountain.com.